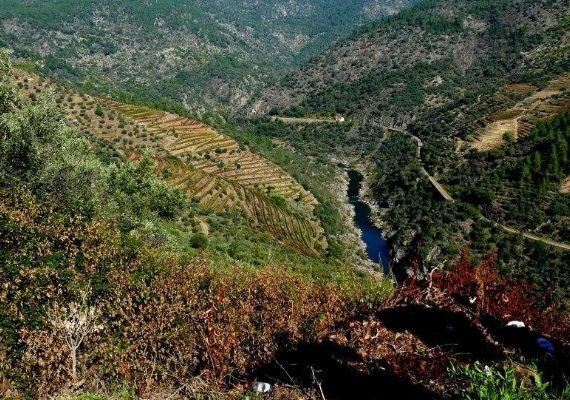 If the thought of combining a Douro Wine-Tour and Rioja Wine-Tour appeals, this is a fantastic way of journeying between the two and, we believe, a unique approach to enjoying the two fascinating but quite distinct wine regions. 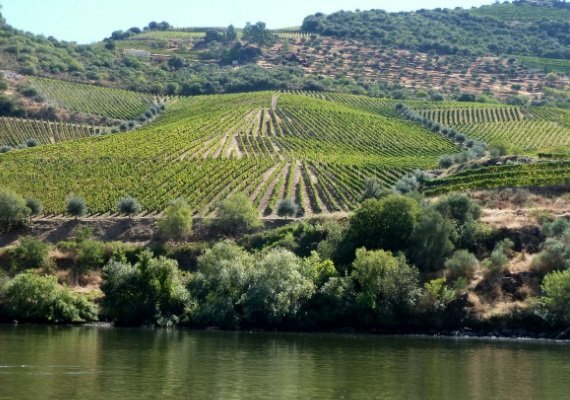 For anyone who joins our Douro Valley 5-day Wine Tour (see www.winesandtours.co.uk/douro-valley-5-day-wine-tour/) will note that we leave the Hotel Casa Dos Viscondes da Varzea at 6.45am on Saturday 16th Sept to catch the cruise boat leaving Regua at 7.45am for Barca d’Alva near the Spanish border. 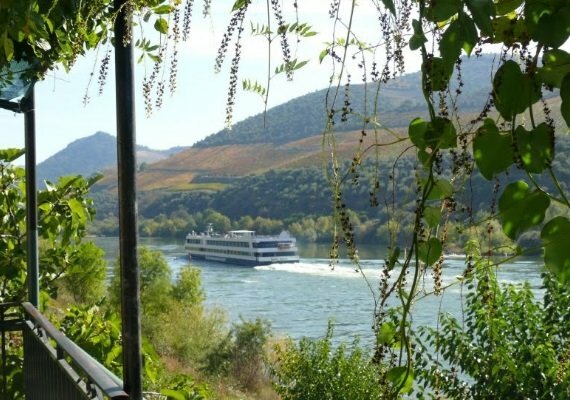 However, should you simply wish to travel with us from the Douro Valley to join our Rioja Wine-Tour in Spain, (see www.winesandtours.co.uk/rioja-wine-tour-2/) via two overnight stops in Salamanca on the way – do please book our Douro to Spain Boat Cruise (see www.winesandtours.co.uk/douro-to-spain-boat-cruise/) and make sure you meet us at Regua Quay at 7.30am on 16th Sept instead. 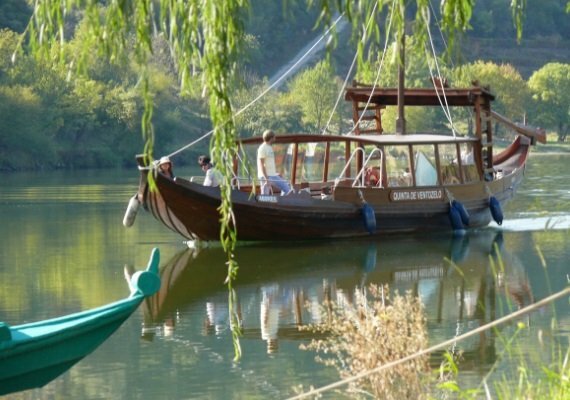 From Barca d’Alva we will be transported to Salamanca for dinner in our chosen hotel and stay for two nights. Prior to leaving Salamanca for our journey towards Logrono at 10.00am on Monday 18th – we will take the opportunity of a short drive within that beautiful city. With a possible bodega visit and lunch on the way in the Ribera del Duero wine region, we anticipate arriving at our hotel in Logrono by 5.00pm. 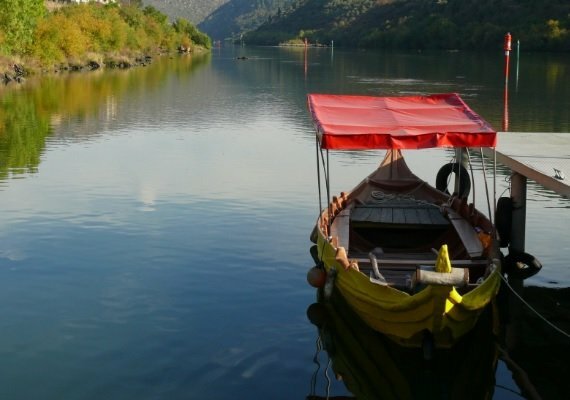 This will allow you time to relax before our evening “Wine and Food pairing” Pintxo Bar crawl in Logrono starting at 8.00pm. 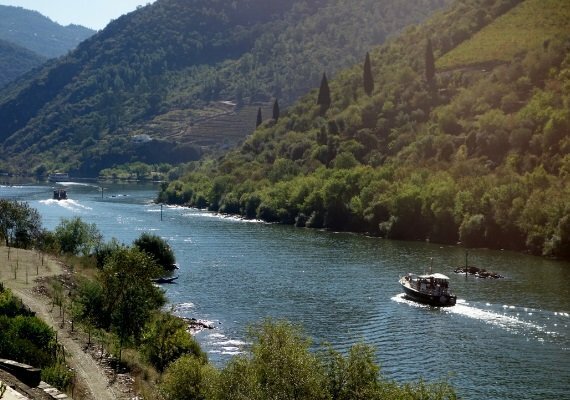 Cost of this exclusive journey linking our Douro Wine-tour to our Rioja Wine-Tour is €600 per person to include the boat journey, light lunch and tastings along the way, transport to Salamanca and overnight stay at Salamanca, transport to Logroño with lunch along the way. There is a €50 single person supplement.